A week that was and will be…. A week that was and will be, that’s the kind of action that ArtistAloud.com strives on…. 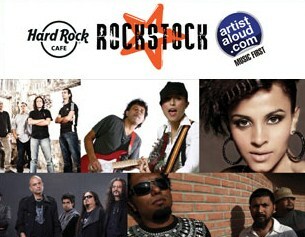 – Rock Stock – If you missed the gig which was on the 26th July at the Hard Rock Cafe in your city, or couldn’t see your favourite artist perform live, well we bring to you the action as it happened. Tune in every Wednesday starting from 1st Aug with the promo to take stock of the rock that happened. – Dell presents TGIRF season 2 – This week we showcase Modern Mafia and Elvis Rumion as a part of Dell presents TGIRF 2. The English Indie Pop/Rock band Modern Mafia is the by product of four very close, musically allied friends and Elvis Rumion is known as Goa’s International Rock sensation. Experimentation with chords, sounds and song structures is what this Rocker is all about but classifying the band into a particular genre would not do justice to its music. Stay tuned for Dell presents TGIRF 2 on 3rd August 4pm. 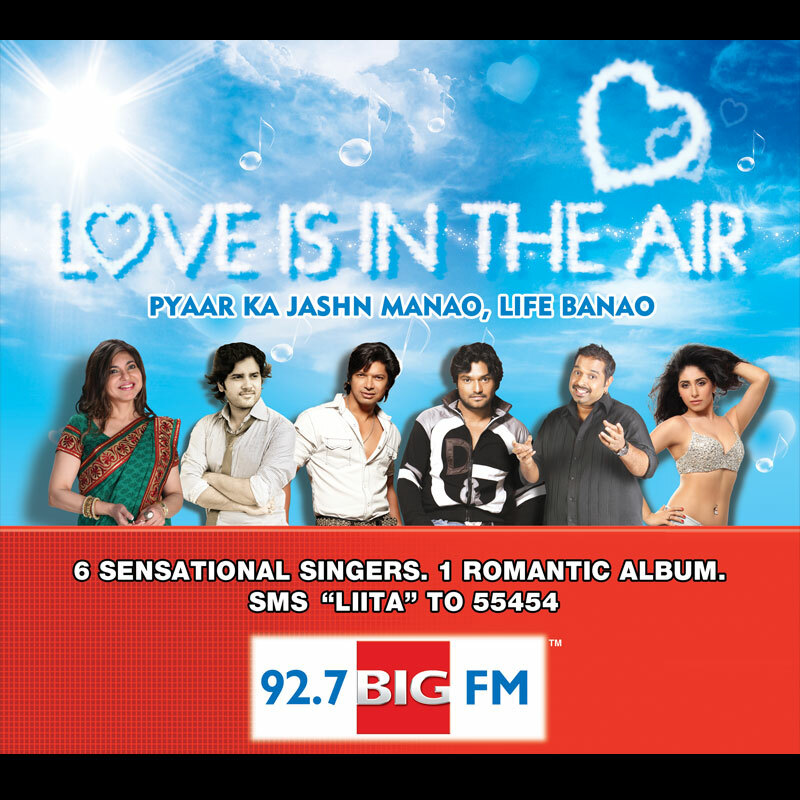 – Love is in the Air – ‘Love is in the Air’, the love ballads that epitomizes the true feeling of love, in some of the best voices of the Indian music industry which include Alka Yagnik, Shaan, Babul Supriyo, Javed Ali, Shankar Mahadevan and Neha Bhasin. 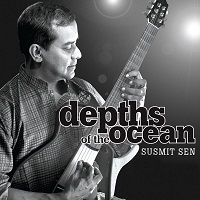 Susmit Sen with his new album “Depths of Ocean” which features compositions by an entire ensemble of very talented musicians exploring a wide range of musical instruments, playing techniques and sounds. Dushyanth Weeraman having composed, produced and directed most of his songs and music videos, Dushyanth has been recognized to have a style which is inspired by Michael Jackson. Ramya Iyer and Teenu Arora – A east meets west duo – Ramya Iyer best at the cusp of commercial and classical music and Teenu Arora a top DJ and producer. Now that’s some entertainment of all kinds!!!! It is only on Artist Aloud that you can get such a variety of entertainment across all kinds of music and artists. This week is going to be full of action and if you don’t want to miss any of it, you need to be here. On the 26th of July 2012, while most of you would remember the day as when Mumbai went into a deluge, Artist Aloud plans to create a new history. For the first time ever on 1 day, 5 HRCs will present a gig across all of its venues in Mumbai, Delhi, Bengaluru, Hyderabad and Pune. And this Friday plans to be a power packed evening starting from 4 PM. We have the 3rd episode of TGIRF Season 2 with two of the most popular artists in the scene today – Shibani Kashyap does not need any introduction. She is spunky and has a style which is inimitable. And Zedde has been one of these silent creepers who have slowly and surely come in and created a space for themselves in the rock scene. 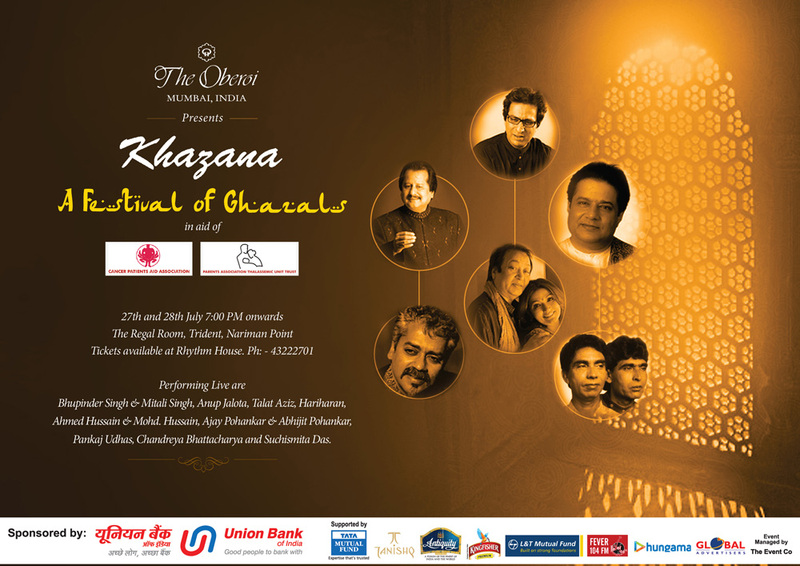 And later in the evening on Friday and Saturday, 27th July & 28th July 2012 @ 7.30pm, we present along with the rest of the Hungama Digital Media platforms, KHAZANA. What do you get when you cross a rock star with long hair and a band with wild imaginations and eclectic attitude? TGIRF Season 2 with Oliver Sean and Tough On Tobacco. This is the only place where you will get to know more about an artist than in any other place. Its music, its the artist and its Artist Aloud. Do you still need to figure out what you need to do on a Friday? We have the solution for you. Step out of what you are doing and get onto http://www.artistaloud.com. Check the video…. Check out the promo of Artist Aloud TGIRF Season 2’s first episode coming on 13th July 2012 @ 4pm. We present to you the 8 member funky band Something Relevant that redefine music in their own style and Neha Bhasin who is style personified. And the man, the driving force behind the iconic band…..
Subir Malik …..The founder member, the guy behind the keyboards and synths, a bassist and the band’s manager. He has been instrumental not just in making Parikrama iconic, but is also an inspiration to so many bands today. A musical journey that started in his early musical years, playing keyboards for many bands has today made him the face of rock music in India. 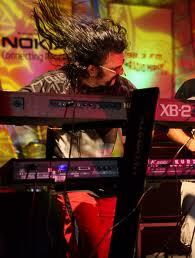 ArtistAloud is proud to have Parikrama in its home and wishes Subir Malik, the icon a very happy birthday!